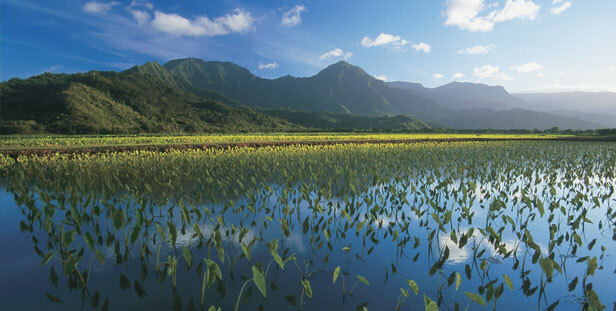 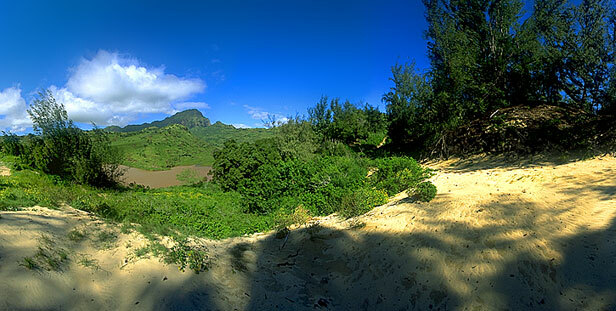 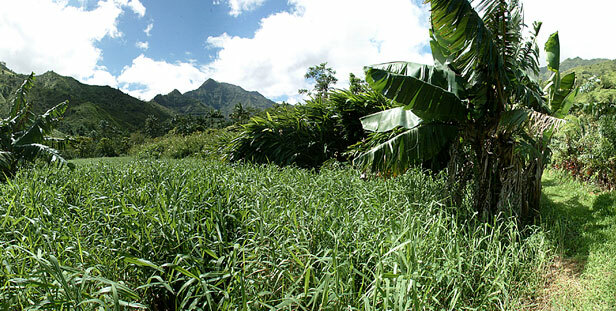 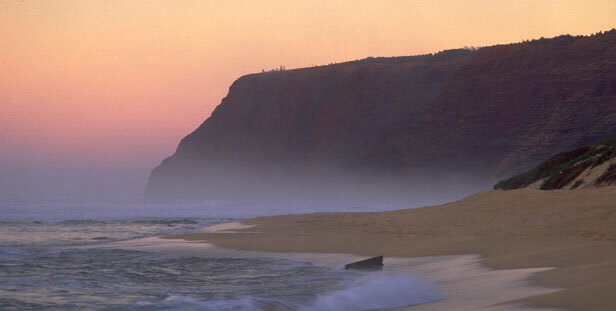 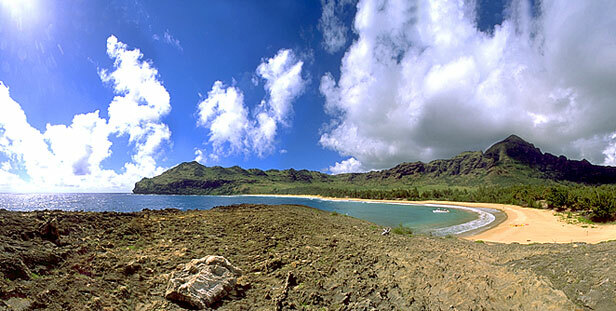 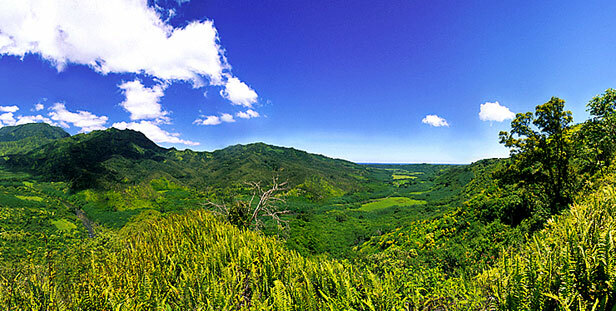 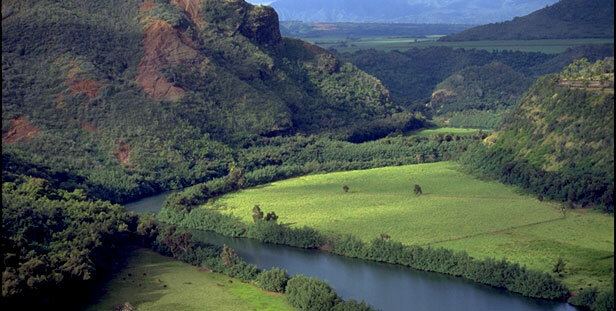 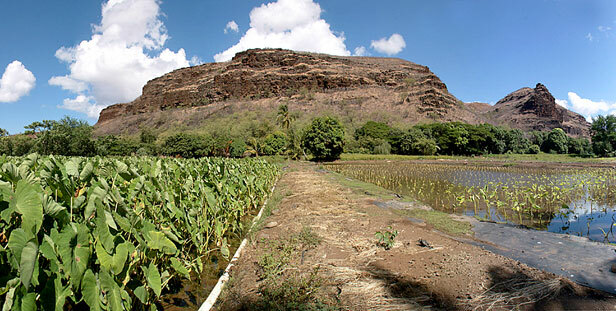 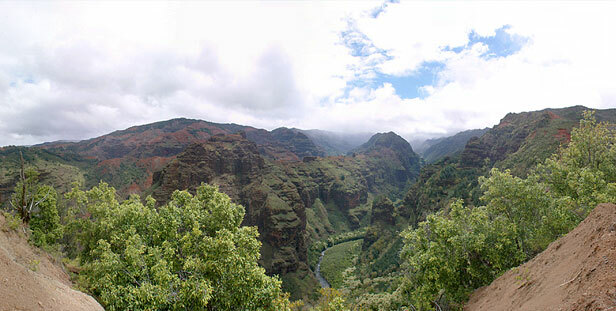 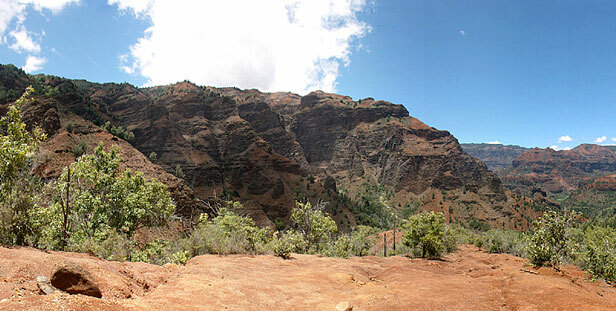 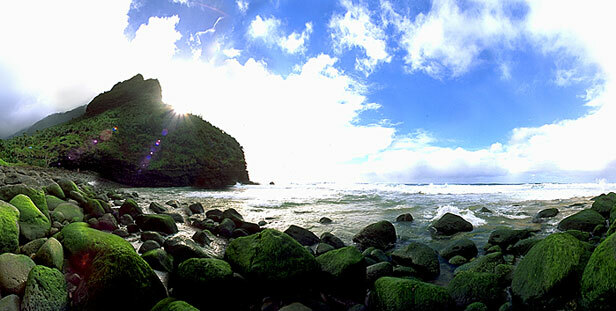 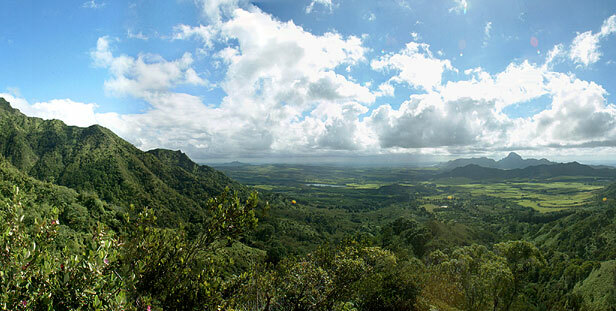 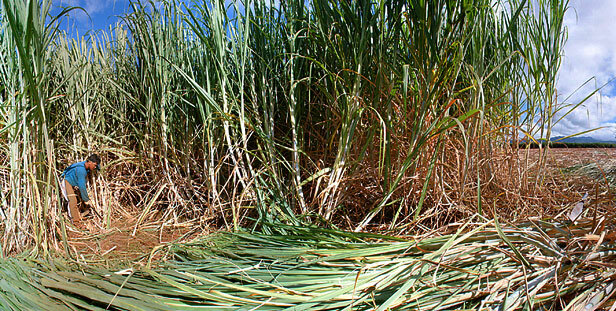 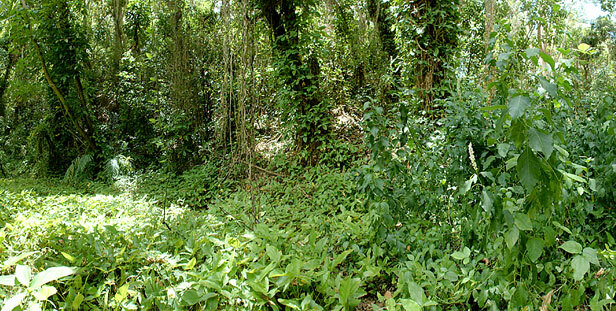 These images represent a small sampling of the diversity of locations found on Kauai. 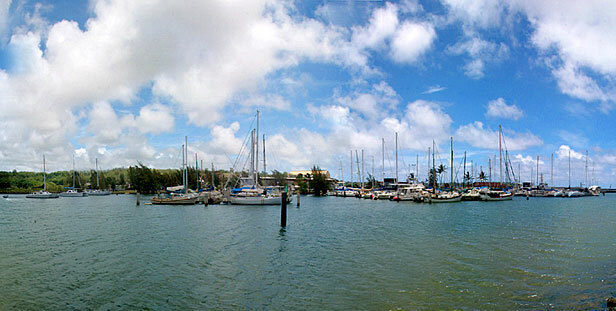 If you would like information about specific locations please let us know. 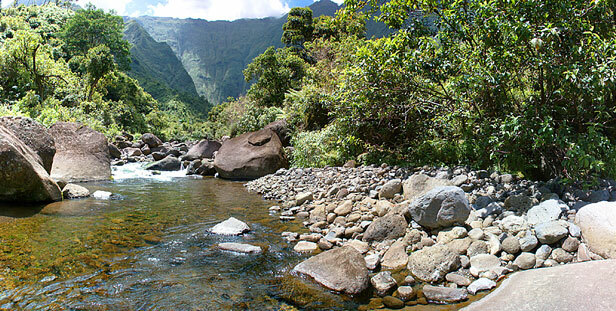 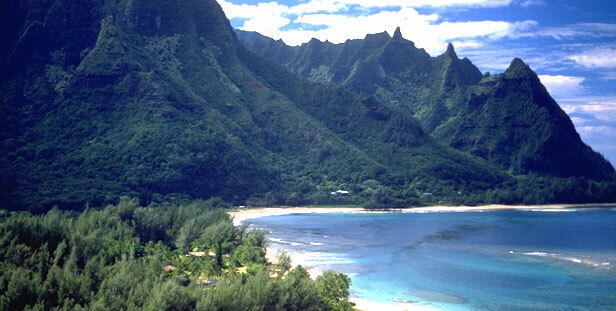 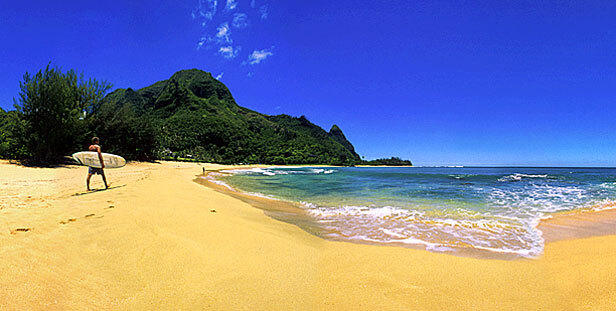 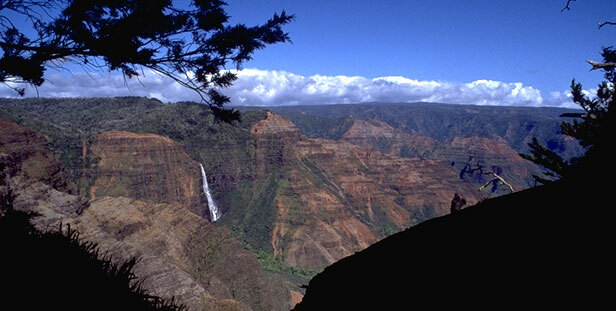 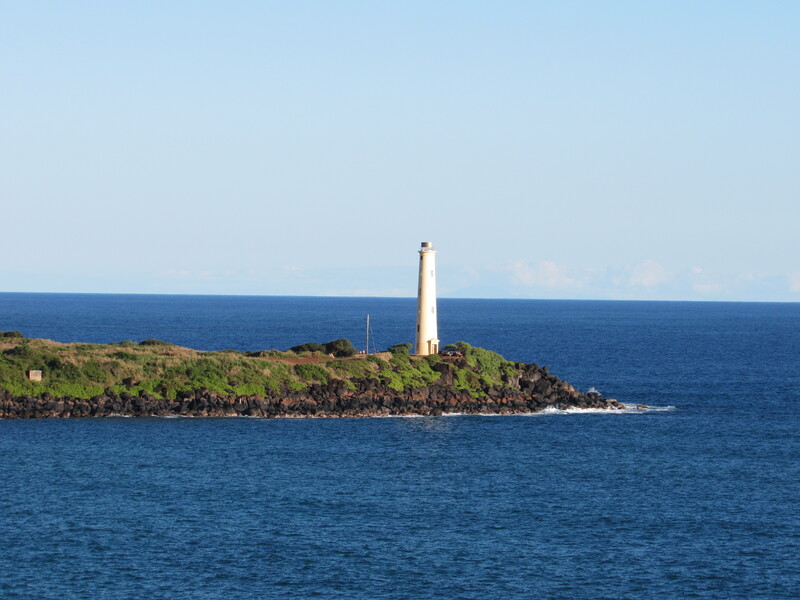 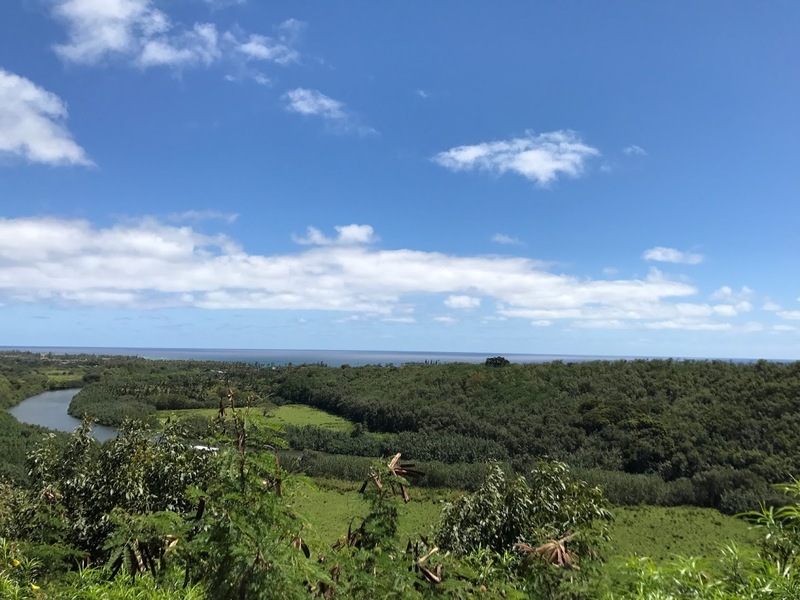 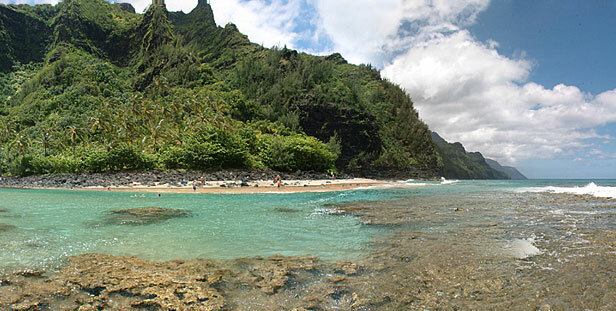 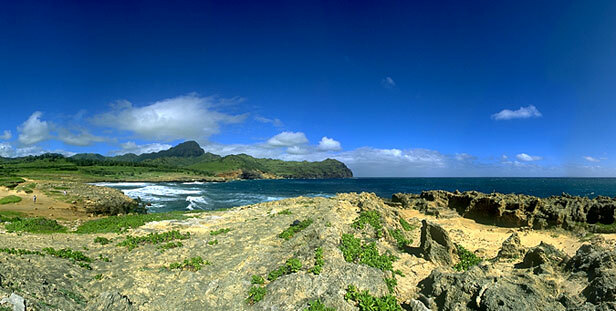 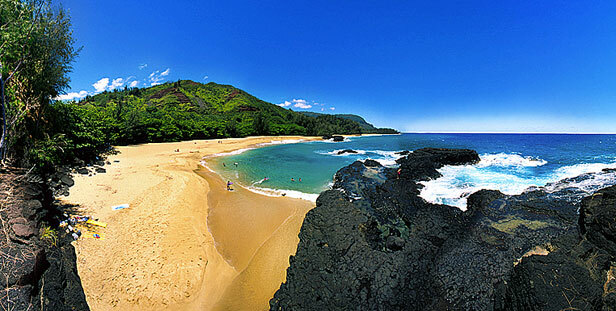 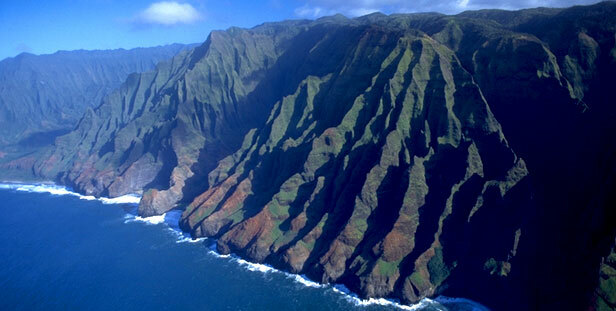 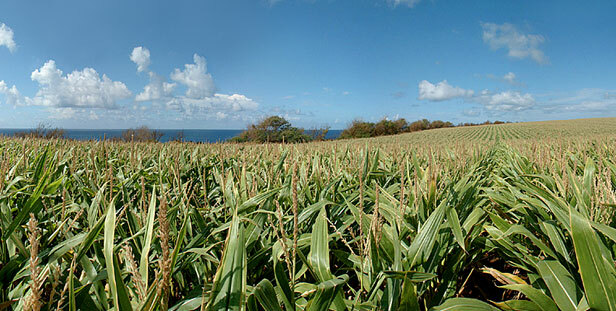 If you need assistance finding the perfect location on Kauai, please contact us. 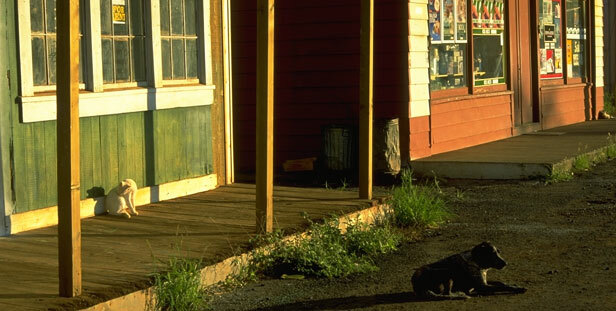 Tell us what you are looking for. 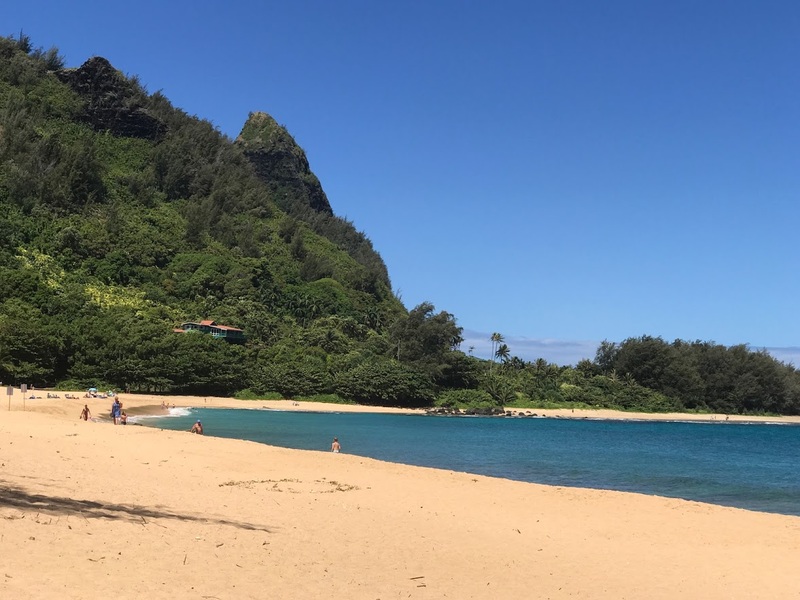 We’ll be happy to set up a private web-based space for you, using our digital location library, to show you what we’ve got that will work for your specific needs.